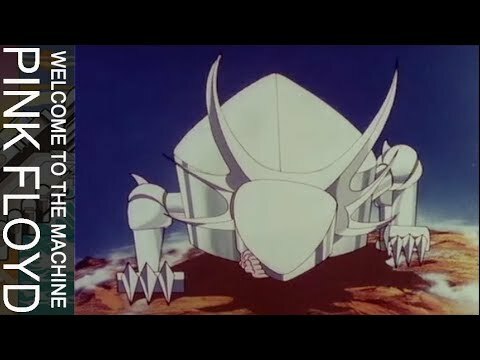 Pink Floyd - The Gunner's Dream "The Gunner's Dream" is a song from Pink Floyd's 1983 album ''The Final Cut''. This song was one of several to be considered for the band's "best of" album ''Echoes: The Best of Pink Floyd''. 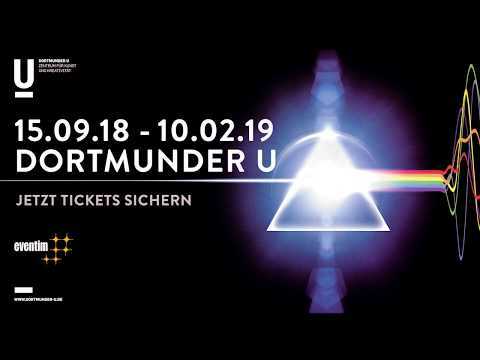 THE EARLY YEARS + OUT NOW http://smarturl.it/TEY + 6 Ind"
Pink Floyd - The Final Cut Released in 1983, "The Final Cut" is the title track from Pink Floyd's album The Final Cut. 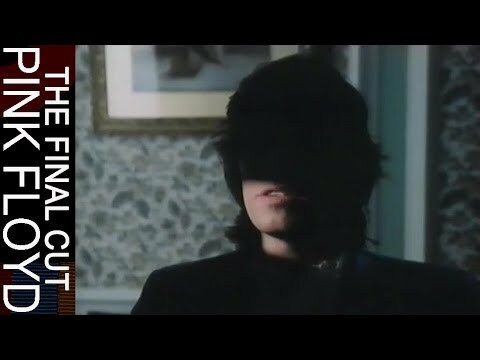 The Final Cut is an anti-war concept album, who Roger Waters alone is credited for writing. 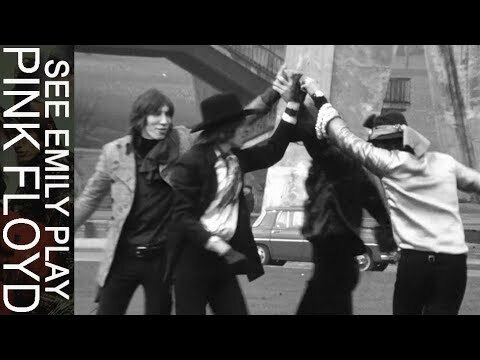 The music explores what Waters regards as the betrayal of fallen"
Pink Floyd - See Emily Play ''See Emily Play'' was the second single released by Pink Floyd. Published in 1967, it was initially thought to be a non-album single but was later included on the U.S. debut album ''The Piper at the Gates of Dawn''. THE EARLY YEARS + OUT NOW http:/"